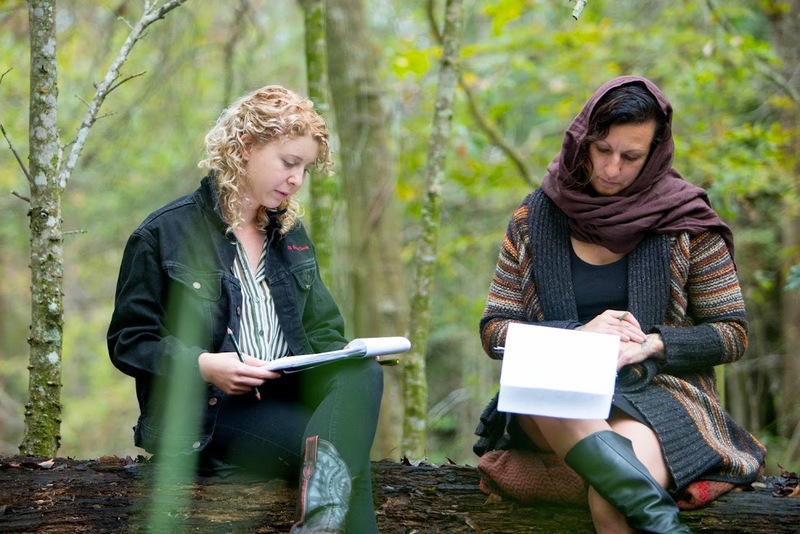 Aubrey Edwards and Gretchen Faust applied as a collaborative team to work on a project comprised of a short observational film exploring an array of healing practices and a contextualizing, accompanying publication featuring an ensemble of over fifty regional, female-identified collaborators and healers. The voices share wisdom, while exploring how traditional healing practices are rooted in social justice, and can be used to cultivate self/community care and stewardship of the environment. 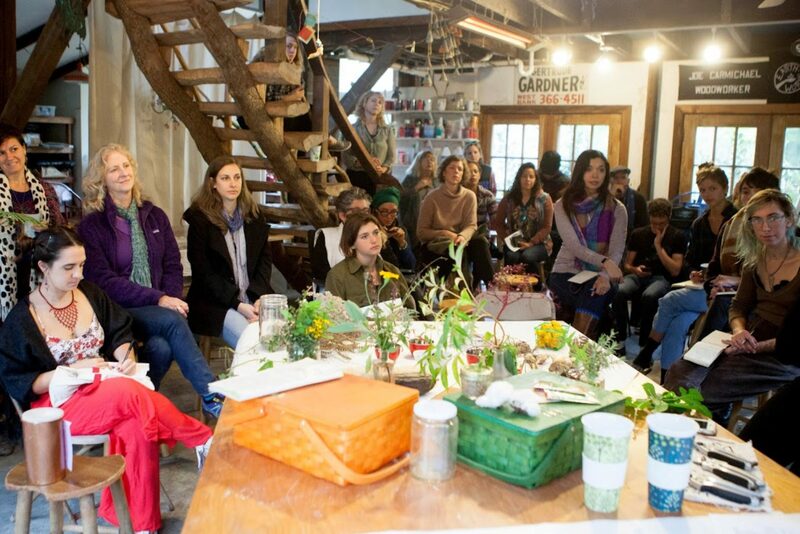 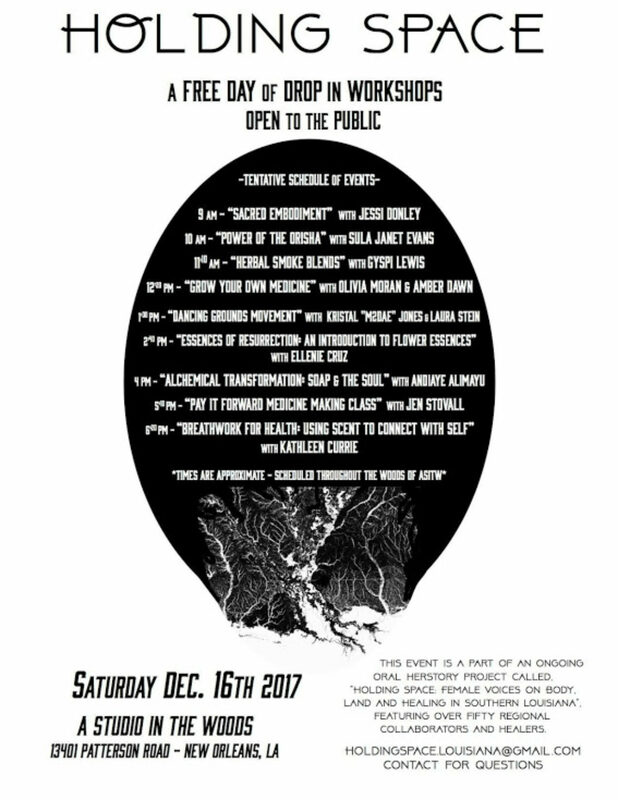 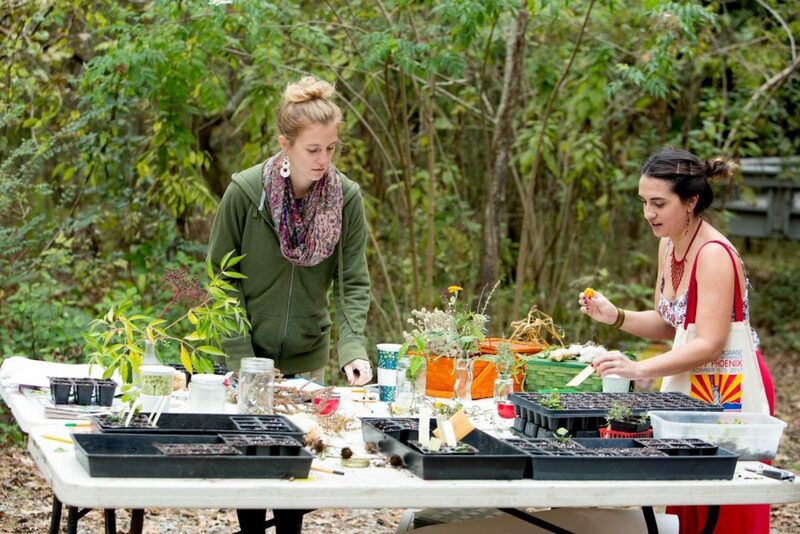 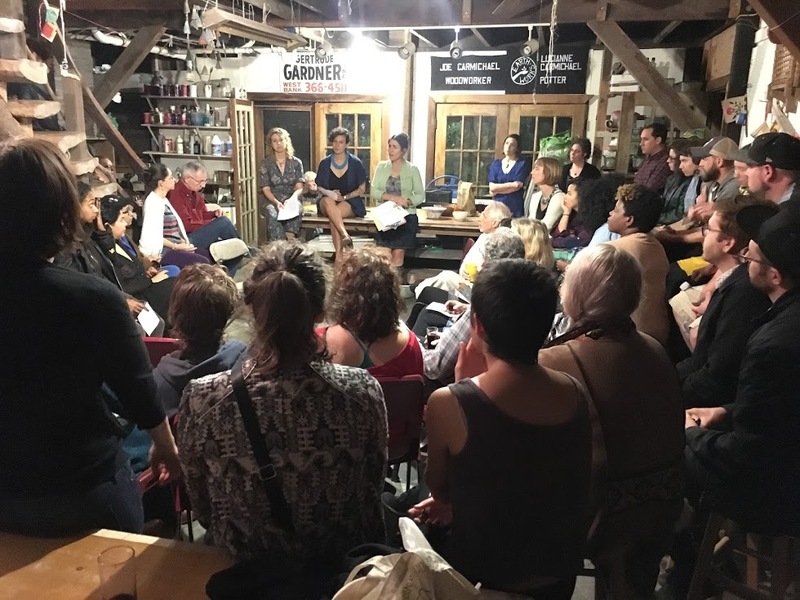 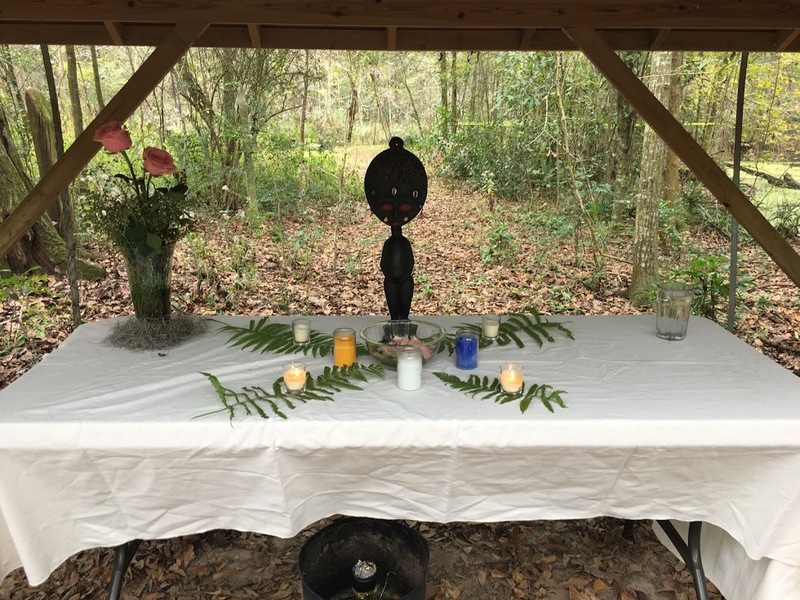 They hosted an incredible day of free drop in workshops in our Woods called Holding Space: Female Voices on Body, Land and Healing in Southern Louisiana. 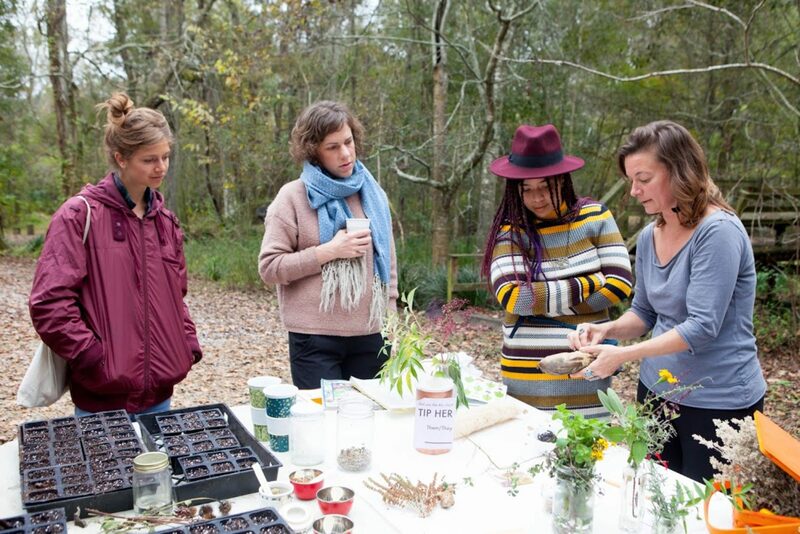 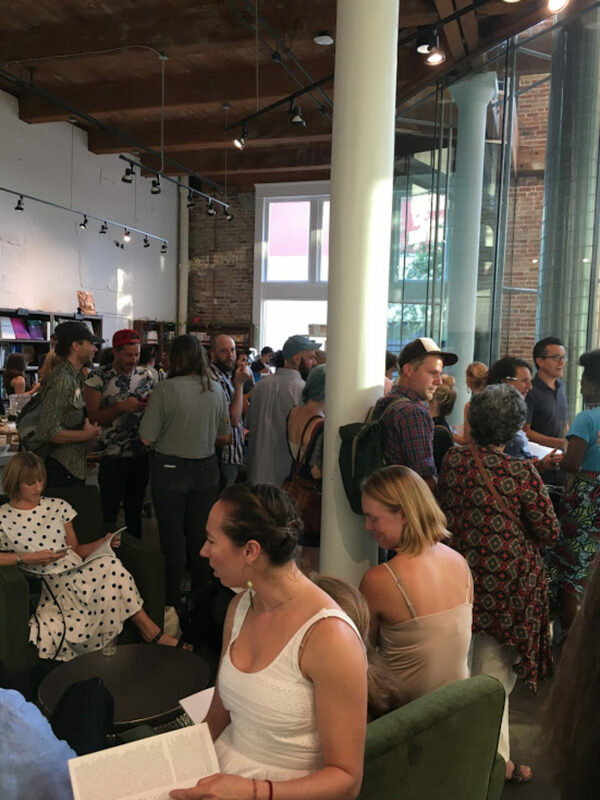 Aubrey Edwards and Gretchen Faust met in a Visual Anthropology class at the University of New Orleans in 2014 where they discovered their shared passion for the natural world, participatory community documentation, and creating space for female voice. Aubrey is a professional photographer and educator. 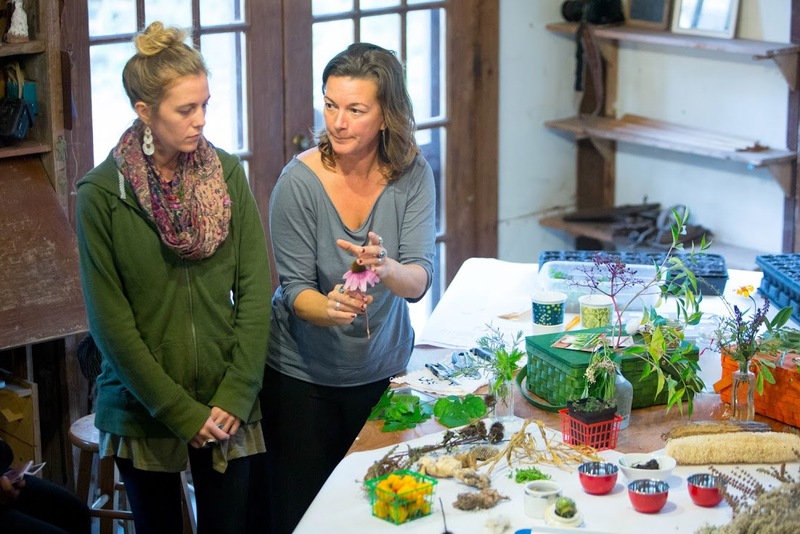 Gretchen is an installation artist and student of herbal medicine. 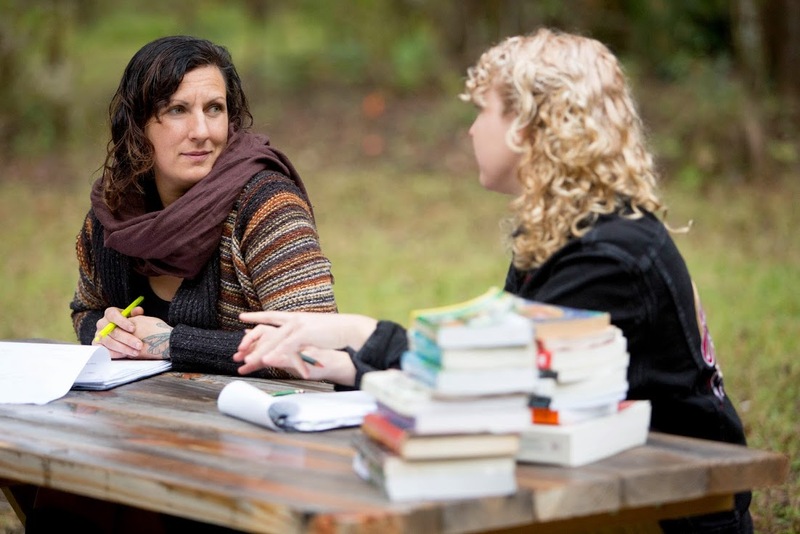 They are women, and work in partnership with all forms of women. When not living and working in New Orleans, they can be found in the wild.